I am constantly engaged in editing the five books of the Rgvedaschool. I am currently enjoying the fifth. This book contains a very wide assortment of hymns, verses, and wise sayings from around the world. It contains a translation of the Mahālakshmī Stotram from the Padma Purana, which is said to have been composed as early as 5000 BC. It is a very old text of the Oral Tradition, and it is accompanied by a selection of wise sayings of the Native American People, the Aboriginal People of Australia, the Maori of New Zealand, the Kara and Niha People of Tanzania, and the Lingala from the Democratic Republic of Congo. You will also discover portions of Voodoo songs, verses from the Bible, the Quran, the Avesta, and even a partial translation of an ancient Egyptian scroll and hieroglyphics from the Mayan Temple of Inscriptions. This is a very wide selection of verses, and they are written in numerous different languages. The book contains verses held sacred to all of the major religions upon the earth today, and some from ancient times, but there is a commonality to all of it. The goal of the verses is to become a Messiah, a Buddha, a King, and a Shining One, are a few titles, but they are the same with the same message. Yes, every one of the texts and verses in the book promote the identical message of caring for others as a loving parent. The teaching is of the Oral Tradition and in that way it is mastered and preserved. Every verse in the book was spoken by the Creator of the Universe in ancient times and eventually preserved via pictures or the written character that we can read. I think it is quite significant that no matter what form it has taken, when translated correctly; all of the teaching presents a consistent body of knowledge. 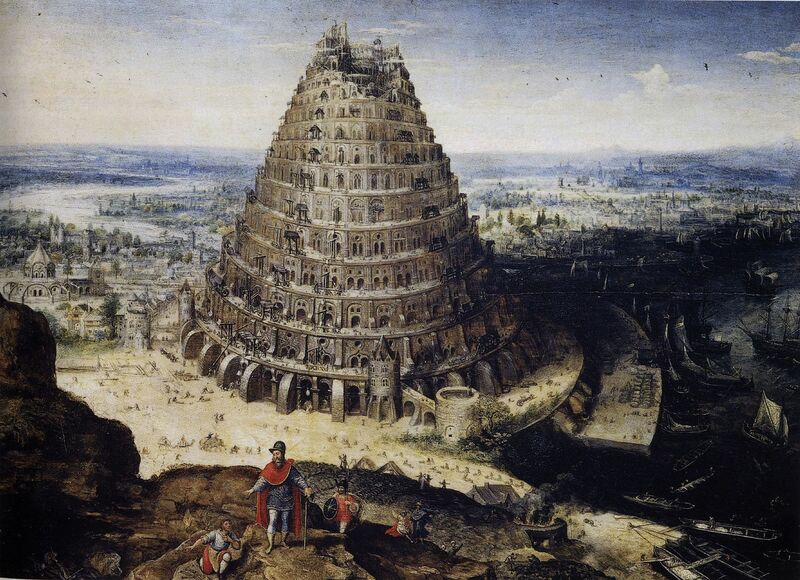 As a child, I heard the story of the Tower of Babel, and how the diversification of one language into many supposedly prevents people from working together. We can look around and see that that is not true, but what is true is that to build a tower, no matter how high, will not reach God. What separates us from God is the lack of ability to translate the ancient verses. Currently in the hands of religious people of all faiths are translations of the ancient texts, but the translations leave much to the imagination. Because the translations are incomplete, adherents are being short-changed. They are receiving incomplete information, yes, the poor translations lead to misunderstanding. Please read the page on this site about this extremely important matter. Until now, the verses were, for the most part, undecipherable. Many translations of the ancient texts exist, but none advances the true teaching of the Creator and Sustainer of the Universe. It is only within the last couple of years that the Rgvedaschool cracked the code. Since then much has been discovered, but much is yet to be found. The ancient verses of the Creator are of the Oral Tradition. The very verses spoken by God have been compiled into the Holy Books that form the basis of all the world’s religions. The books are written in Sanskrit, Arabic, Aramaic, Hebrew, and many other ancient languages, and up until recently, they have not been translated very accurately. It is a mammoth issue, because the inaccuracies have crept into the religions of the earth. Here is a verse from the Veda to enjoy the day with Brahma. For approaching anyone with the Sacred Thoughts.